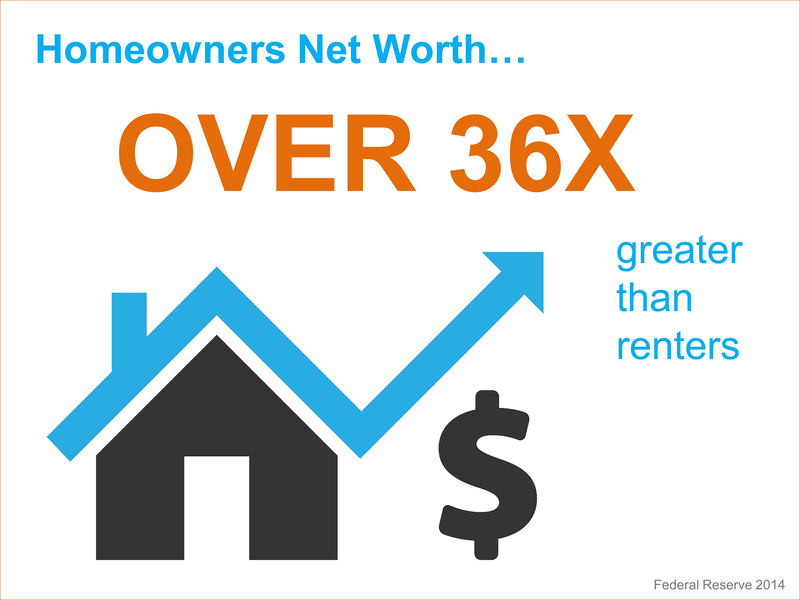 As we have reported multiple times, the Federal Reserve has determined that a homeowner’s net worth is 36x greater than that of a renter. That’s where you come in! Being your market’s expert and educating potential homeowners on the current conditions and programs available to help them make the informed decision to stop renting and start building net worth as a homeowner is the first step. 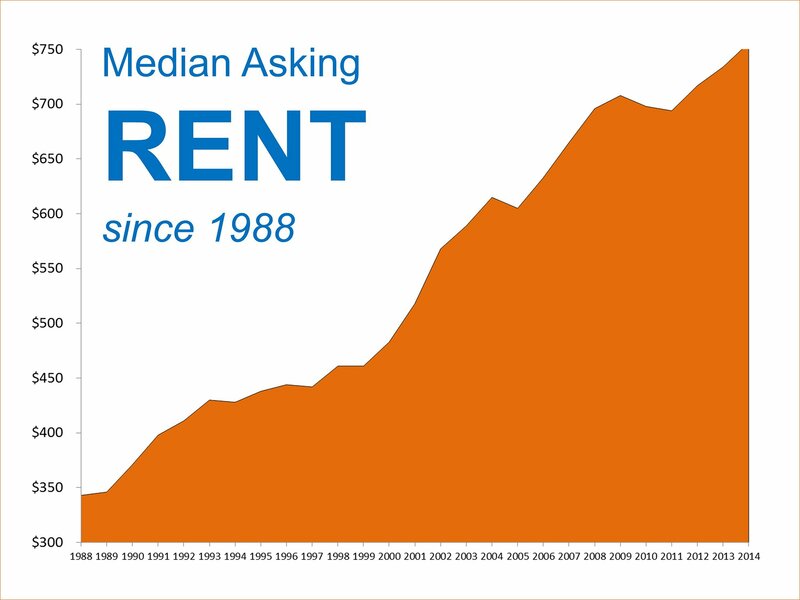 “Over the past fourteen years, rents have grown at twice the pace of income due to weak income growth, burgeoning rental demand, and insufficient growth in the supply of rental housing. This has created real opportunities for rental housing owners and investors, but has also been a bitter pill to swallow for tenants, particularly those on an entry-level salary and those would-be buyers struggling to save for a down payment on a home of their own,” said Zillow Chief Economist Stan Humphries. Potential homeowners need to know that they can lock in their housing cost for the next 30 years by signing a mortgage. Renters & Millennials making the first step into independence by moving out of their parent’s home need to know that now is a great time to buy. Interest rates and home values are expected to climb in 2015. They say, “Ignorance is Bliss”. We at KCM believe that an educated consumer with the insights they need to make an informed decision will be much happier in the long run.